The German Ice Hockey Federation will begin using Firstbeat Sports systems for all their national team programs. This includes the elite men’s and women’s teams and age group categories (U16, U18, U20) for those teams. Each team will be equipped with the Firstbeat Sports Monitor Pack to track training loads and recovery. “Firstbeat was an easy solution for us. The Firstbeat analytics for tracking training loads in ice-hockey and their experience working with NHL and KHL teams are impressive. We will use the system to prepare for the Olympic Games and World Championships and to educate our junior teams about finding the optimal balance for training,” says National Coach Stefan Schaidnagel, responsible for training, education and science at DEB.  “We are proud to begin collaborating with the German Ice Hockey Federation. This cooperation is the first of its kind, where monitoring is extended systemically to all the national teams within one federation. Our new cloud based system will be useful for the federation as they establish training norms for each age group and for Firstbeat as we further develop analytics for ice hockey,” says Veli-Pekka Kurunmäki, Firstbeat’s Manager for Professional Sports.